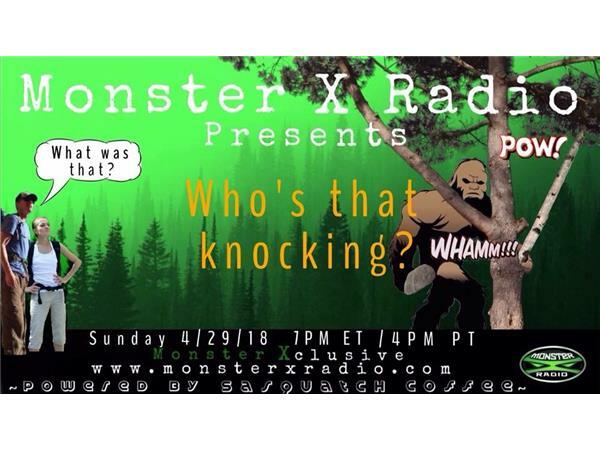 Who's that knocking? 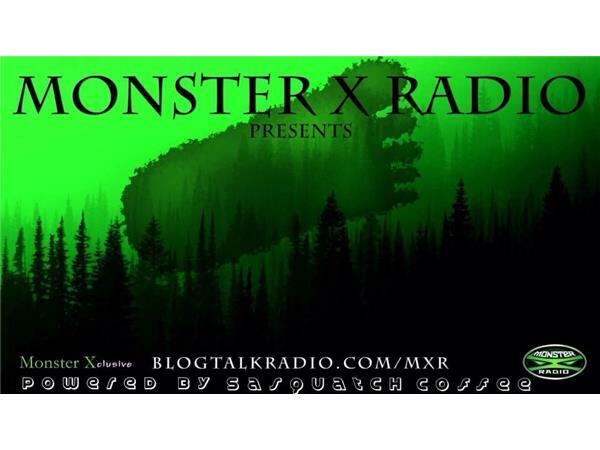 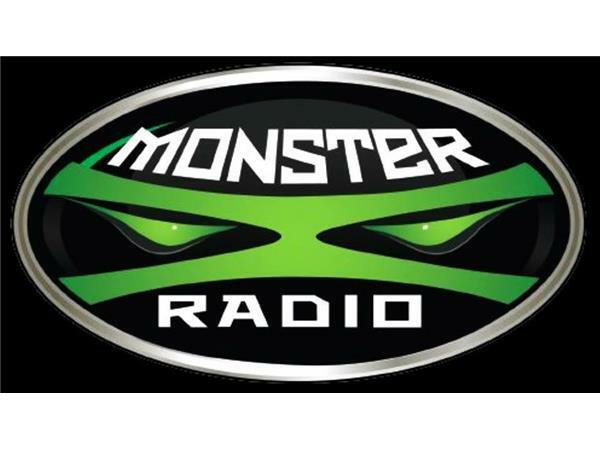 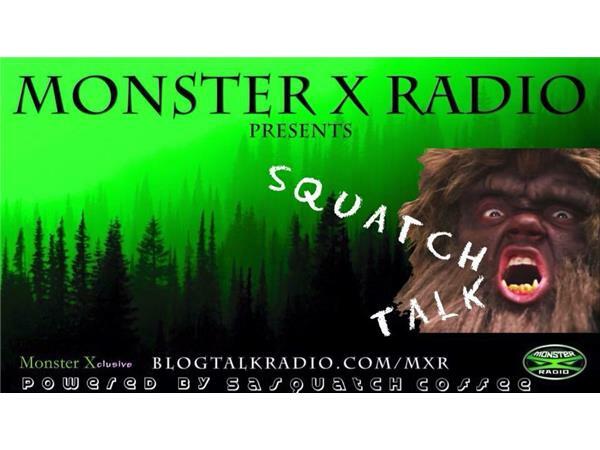 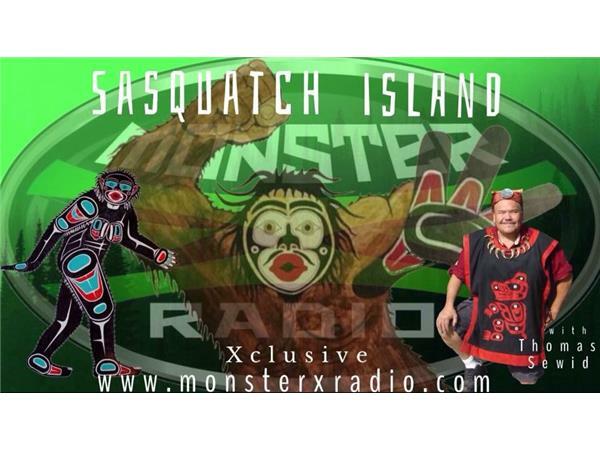 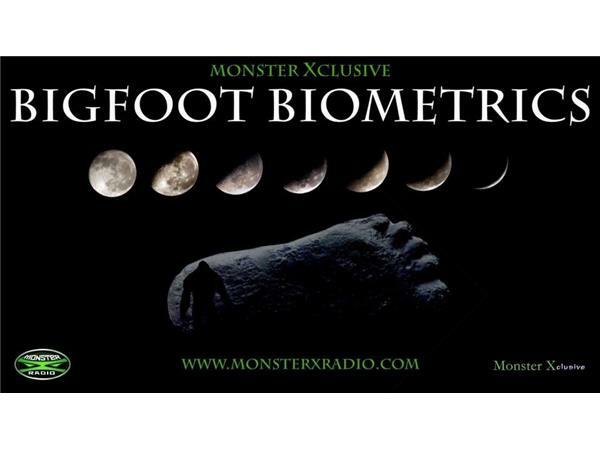 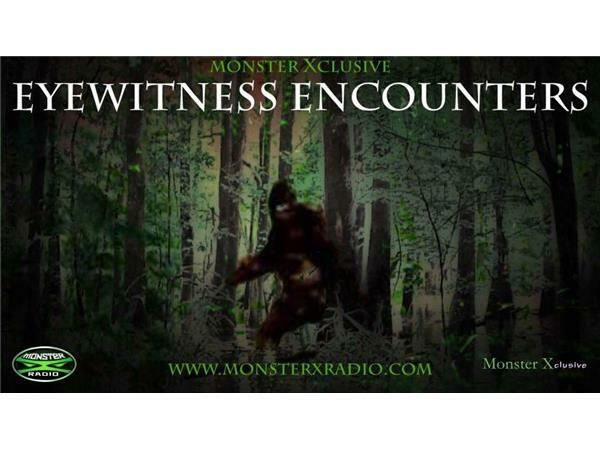 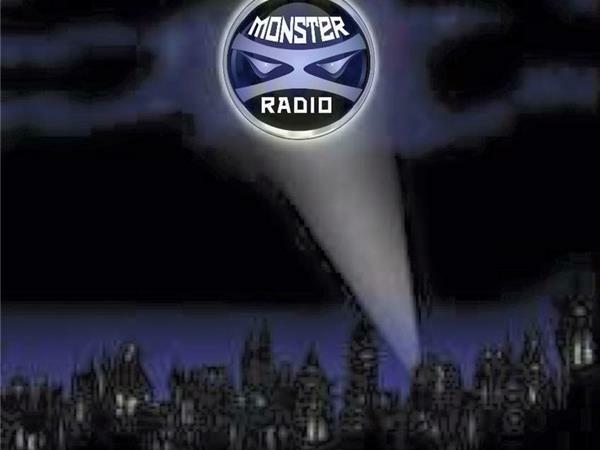 Join Monster X Radio hosts Shane Corson and Julie Rench as they discuss tree knocks, rock clanking, and the many percussive sounds and noises associated with sasquatch. 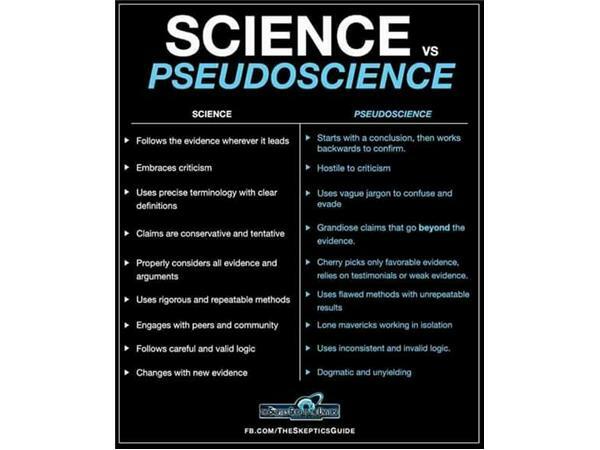 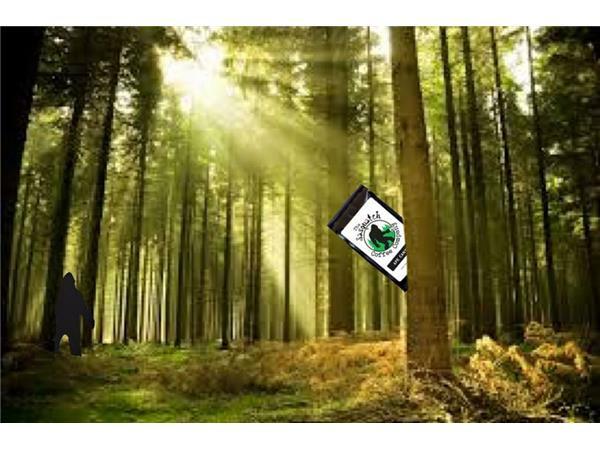 Does sasquatch bang on trees? 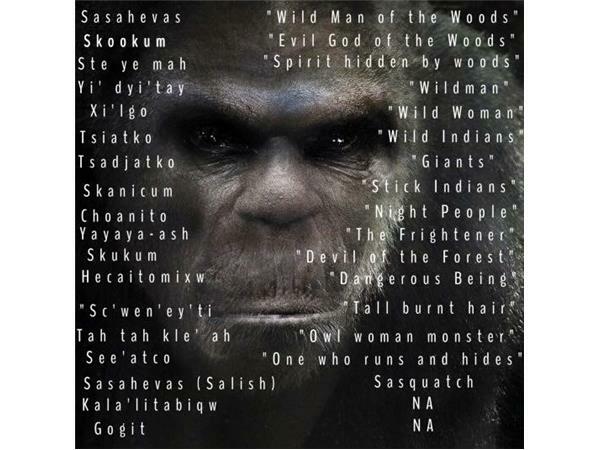 Do they smack rocks together, and if so is it a form of communication? 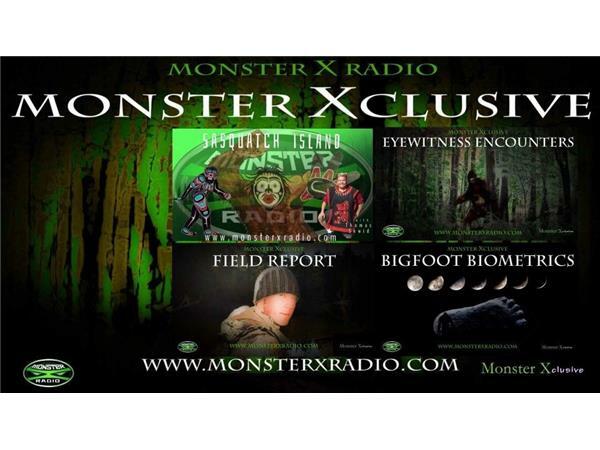 The hosts discuss all of this as well as sharing some of thier personal experiences. 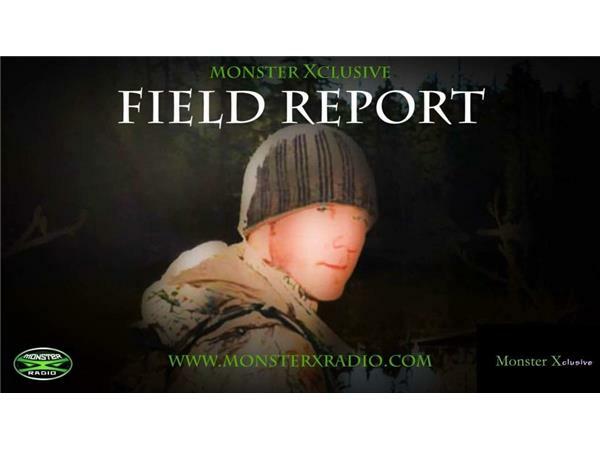 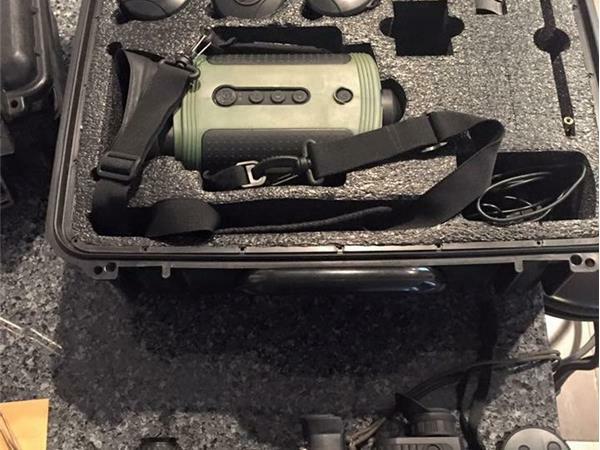 This show also includes many field recordings of interesting and suspicious field recordings.